Three new features help users move files from one place to another. Google has made it easier for users of its Drive cloud storage product to move files into exactly the right folder and store them to find later. On Thursday, the company announced a trio of new features that have rolled out to users over the past few weeks. When users are browsing files that are shared with them but not mirrored in their Google Drive account, they’ll see an “Add to Drive” button. Files already stored in their account will have a “move” icon. 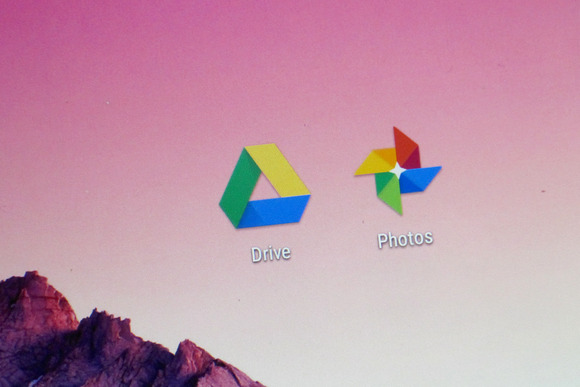 Another new icon will let people take the files they’re previewing and add them to their Drive, which is useful for doing things like filing away content shared through a Google Hangout. Finally, if users have to search for something in their Google Drive account, they’ll be able to then drag what they find into a folder. That will save them another search the next time. The new features are all designed to help users stay on top of a growing collection of files. It’s important for those folks who turn to Drive for storing more and more information, especially as Google continues to push it as a product that’s ready for use by businesses. If companies are going to store most or all of their files in Google Drive, people are going to want to organize things. The additions also mirror some things people can do with traditional file systems, which is interesting since Google’s product is aimed at replacing those systems with its own storage regime.